For more than 25 years, LEDtronics has been designing and manufacturing lighting solutions for commercial applications. 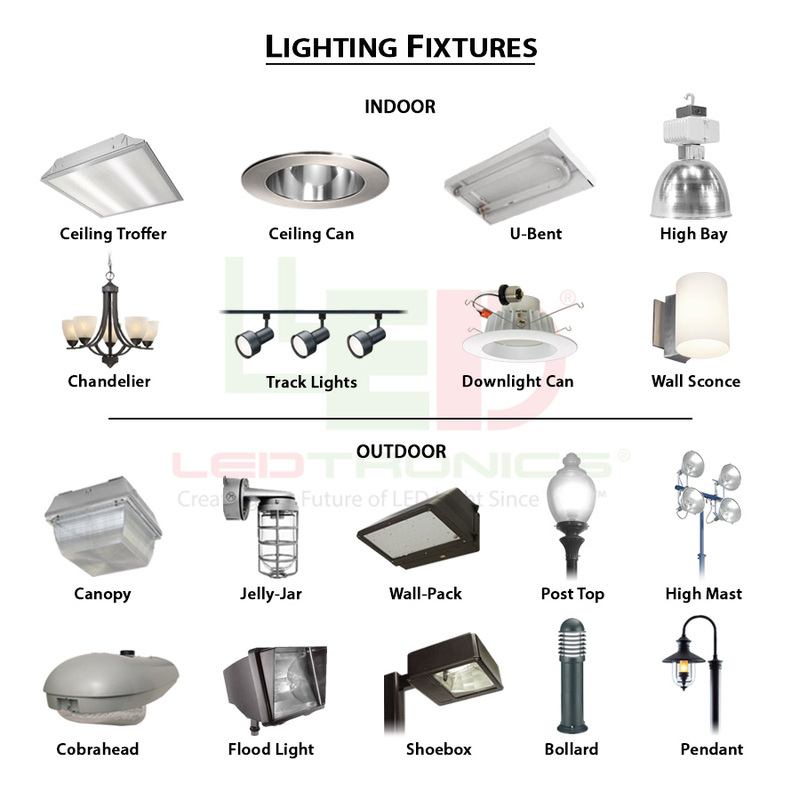 Solid state lighting in particular has many uses in disparate industries because an LED lamp is durable and energy efficient. Compared to more fragile incandescent lights, LEDs endure for up to 10 years and survive temperature variations, shocks, and vibrations. 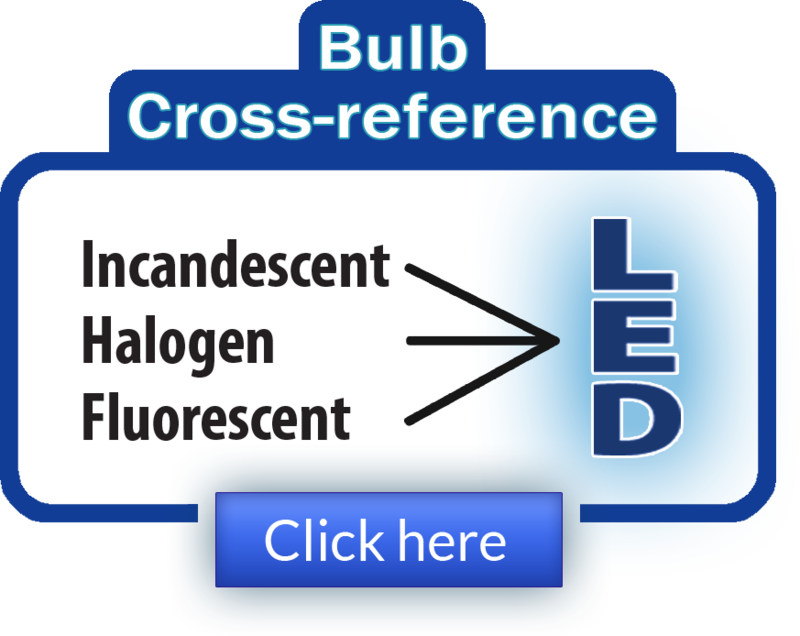 This means that LEDs require less maintenance and less frequent replacement, translating into increased savings as well. LED users receive further savings in the form of lower utilities bills because LED conserves energy, reducing operating costs by up to 90%. If you’re looking for a white LED tube light for backlighting signs, you can find it here. We also carry A19 bulb products for indoor lighting. PAR lamps, including PAR38, are offered as well. Other bulb types include Reflector bulbs such as R20 and R30 light bulbs. See the future of light today when you use LED lights from LEDtronics.